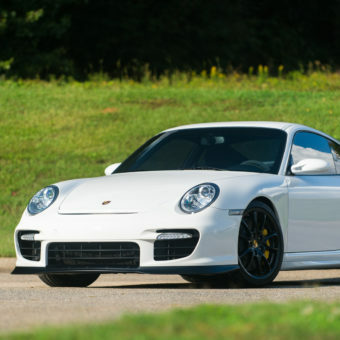 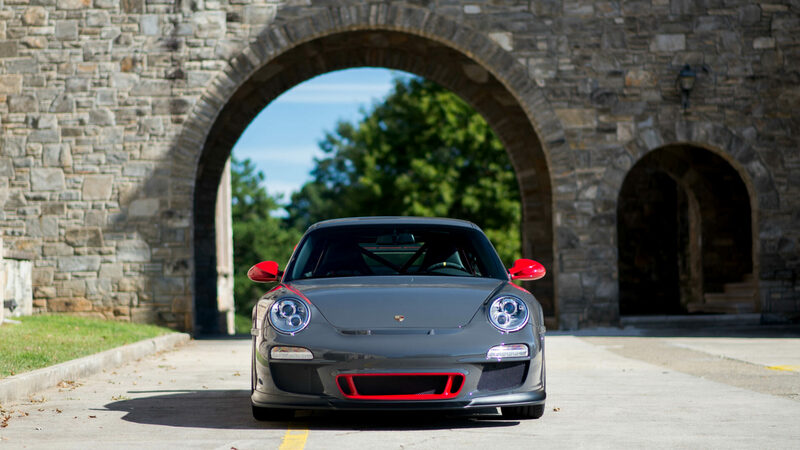 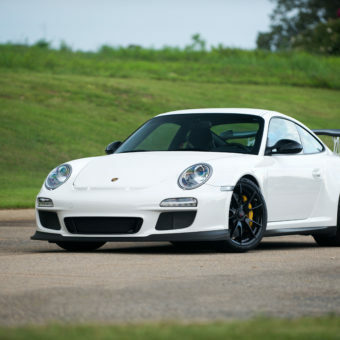 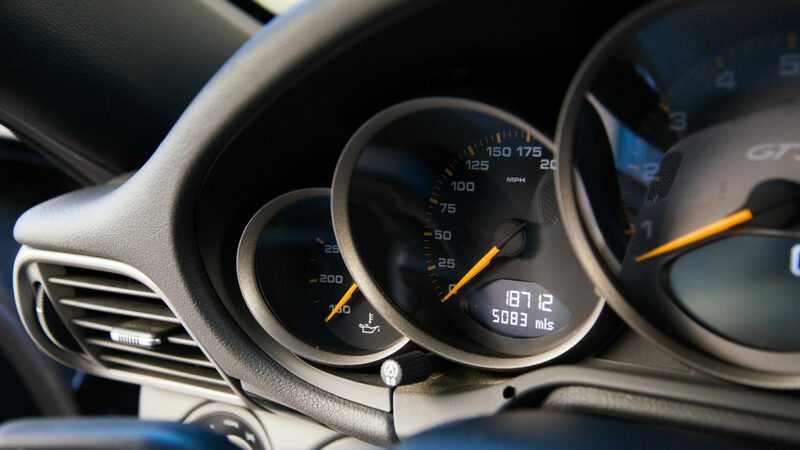 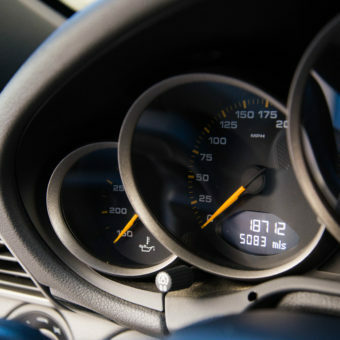 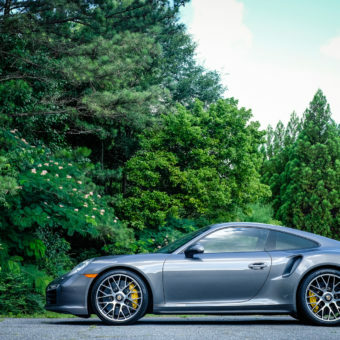 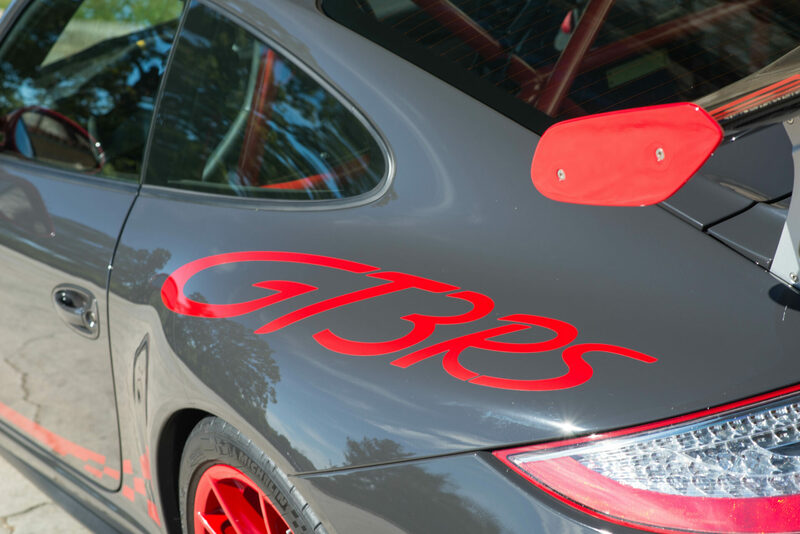 The 997.2 version of the 911 GT3 RS debuted in the spring of 2010 at a base price of $132,800, and is Porsche’s most visceral, track-focused 911. 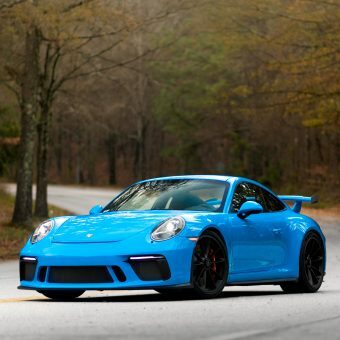 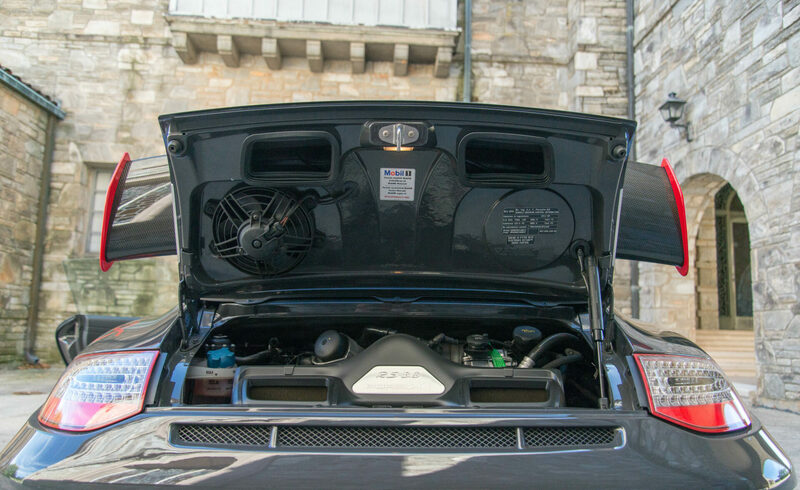 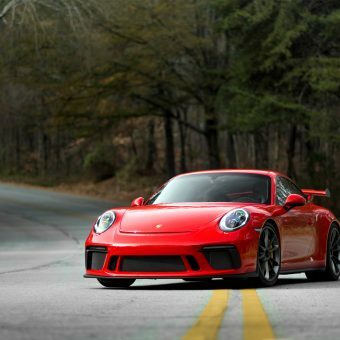 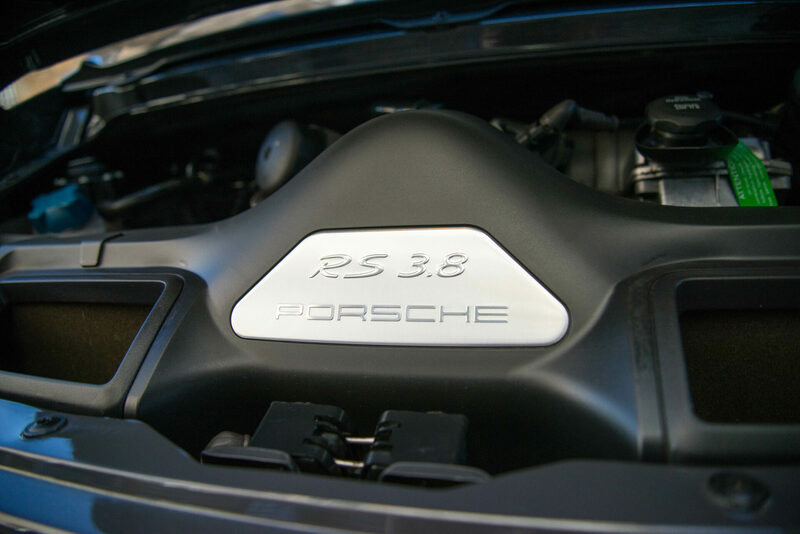 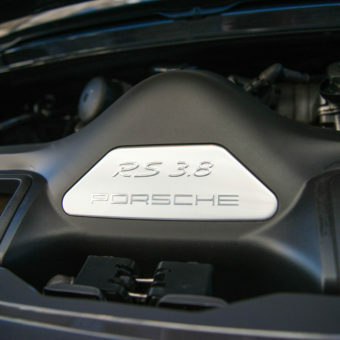 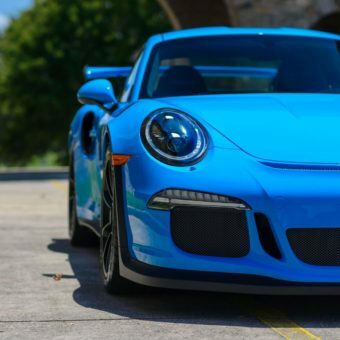 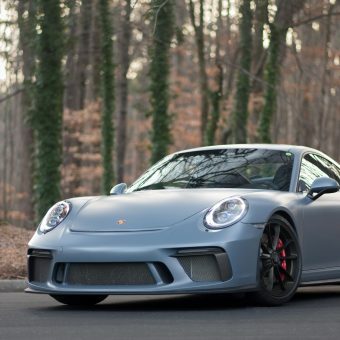 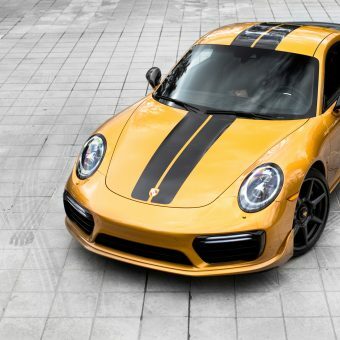 As a racing machine tamed for street use, the RS boasts 15 hp more than the already primal GT3 in its 3.8 liter form for a total of 450 hp, or more than 118 hp per liter. 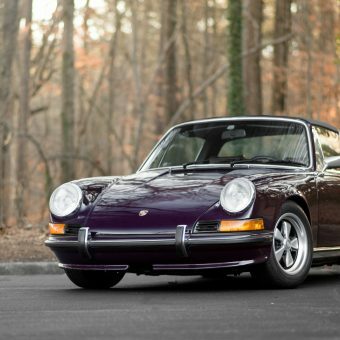 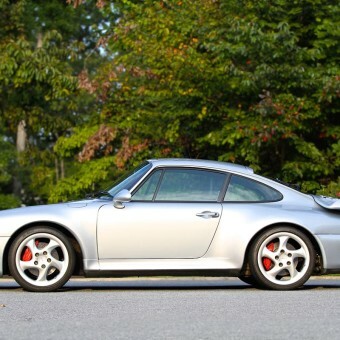 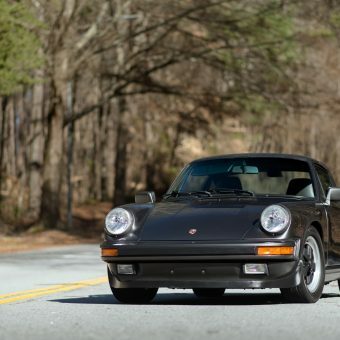 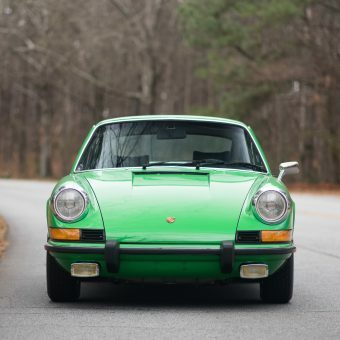 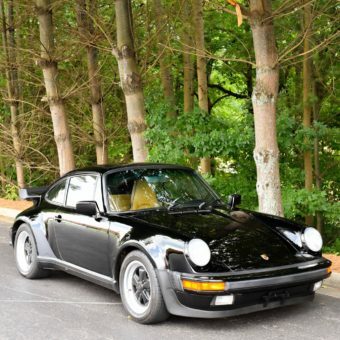 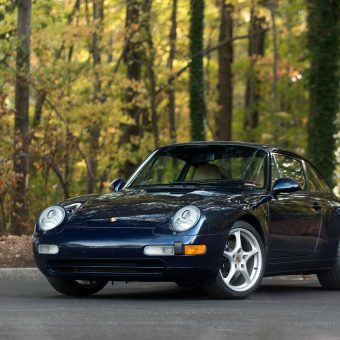 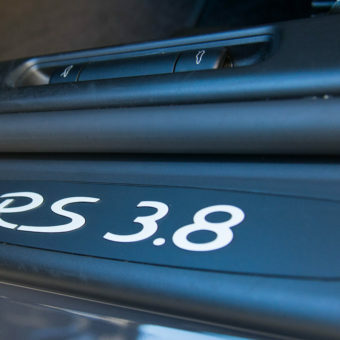 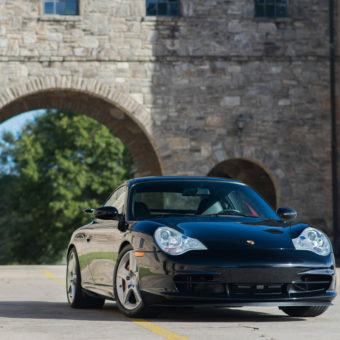 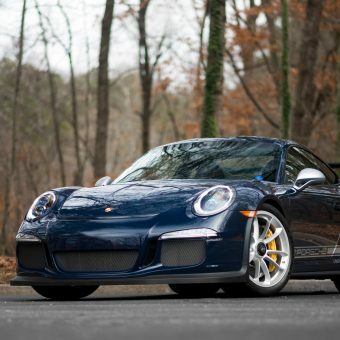 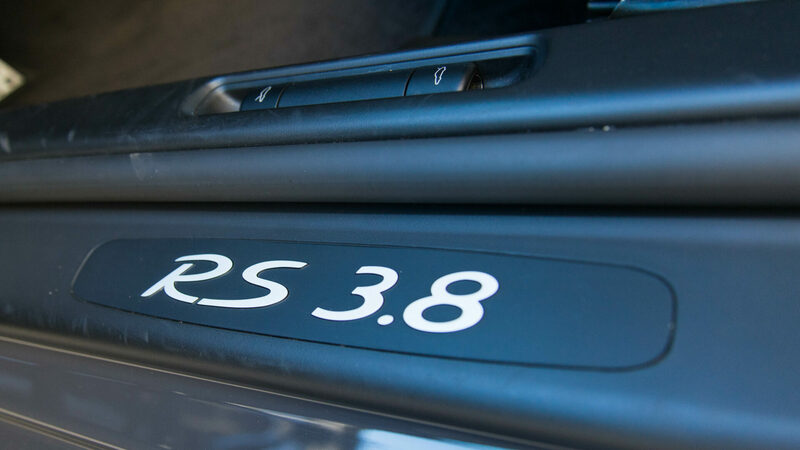 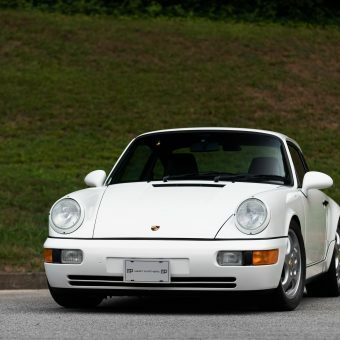 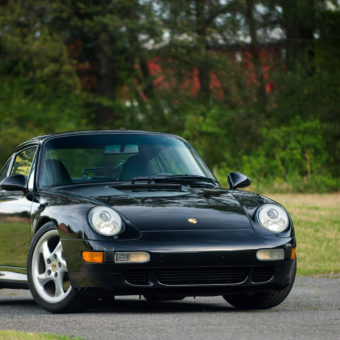 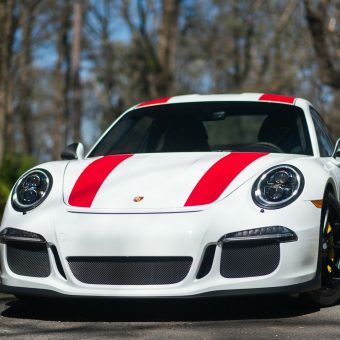 Lighter, faster, and flashier than a GT3, the RS is also rarer and a more collectible variant. 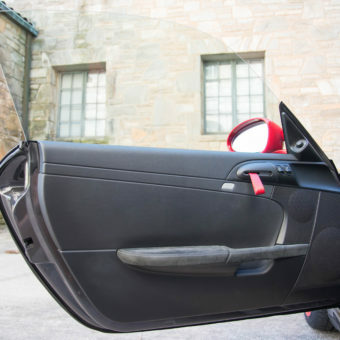 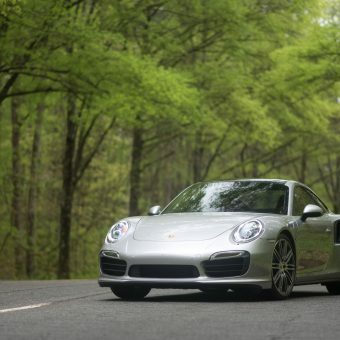 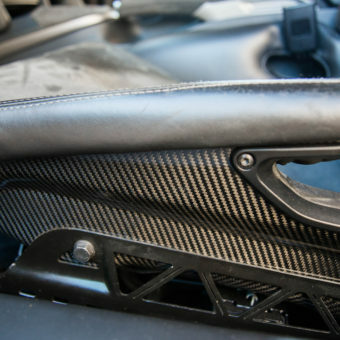 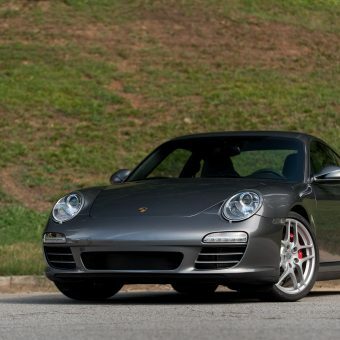 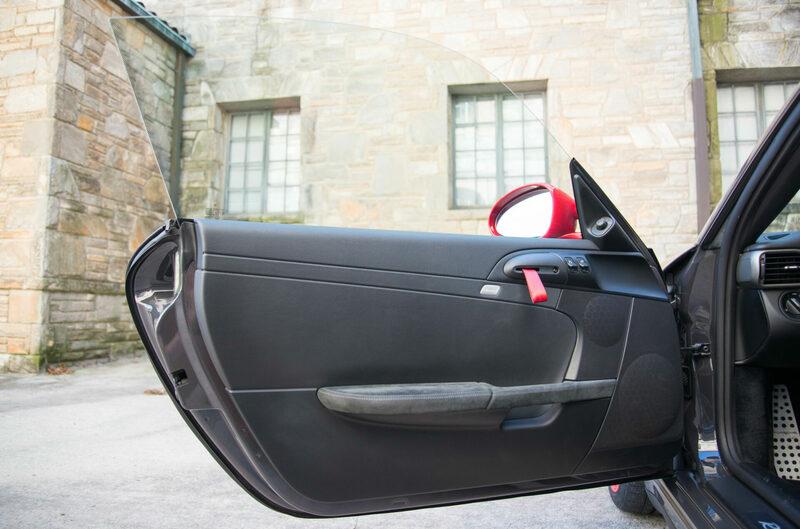 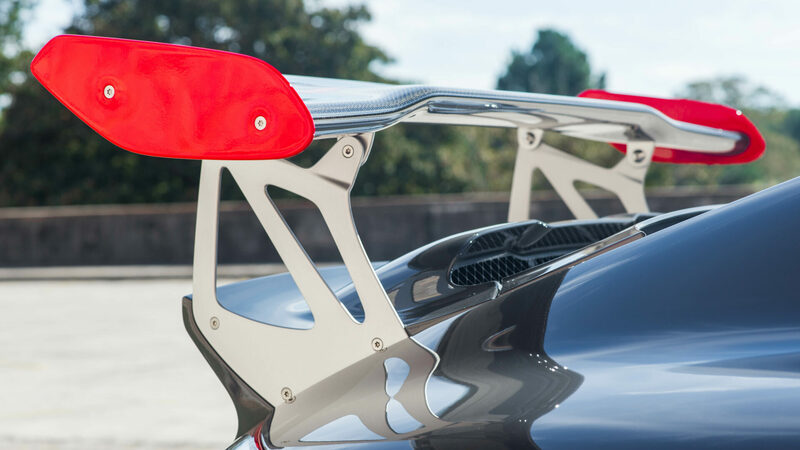 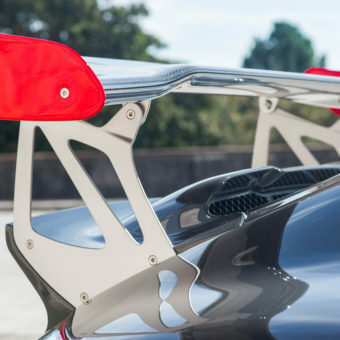 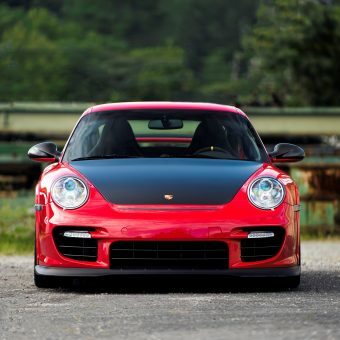 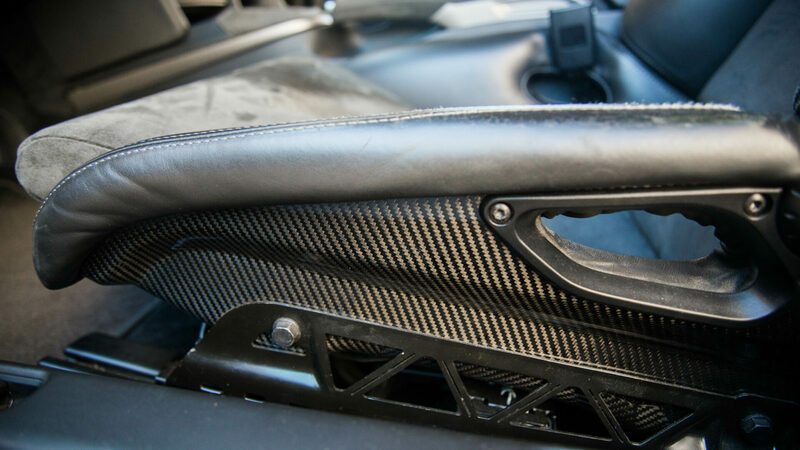 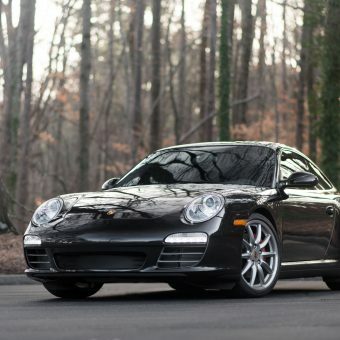 In 997 form, the RS presents a massive carbon-fiber rear wing and widened front and rear tracks. 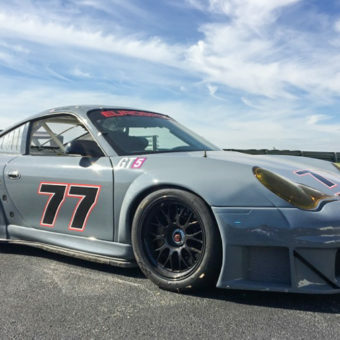 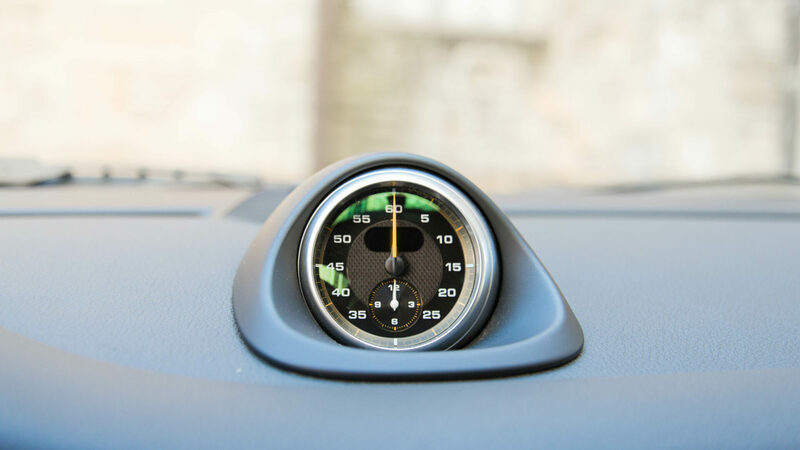 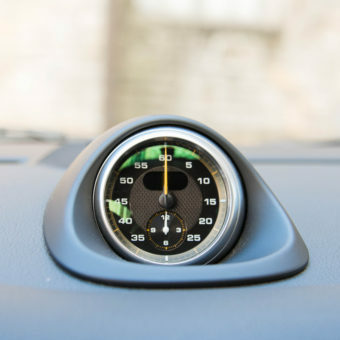 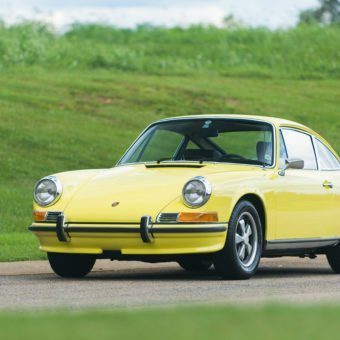 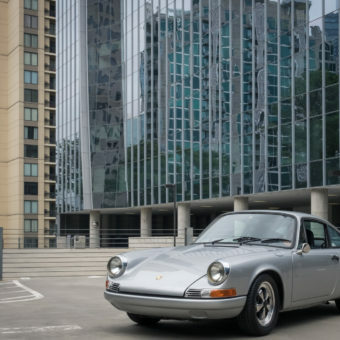 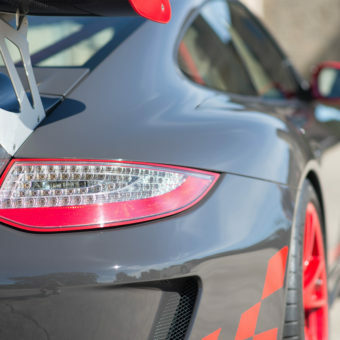 As the model by which the racing 911 RSR was homologated, the RS is considered by many to be the highest, fastest, and purest Porsche manufactured during its brief model life. 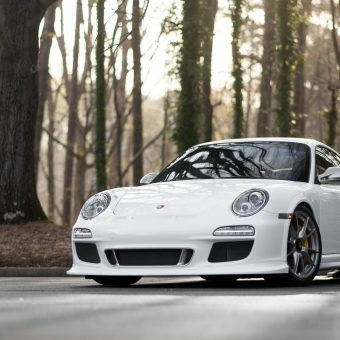 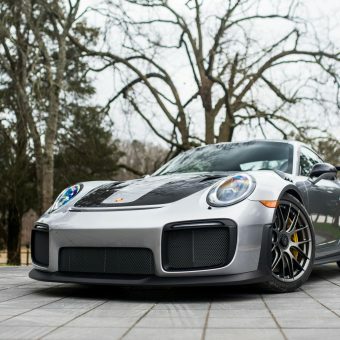 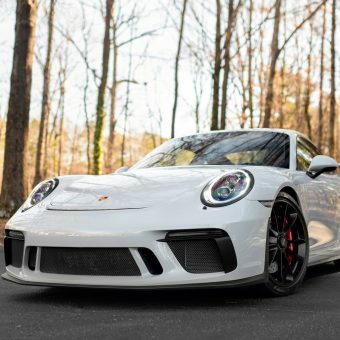 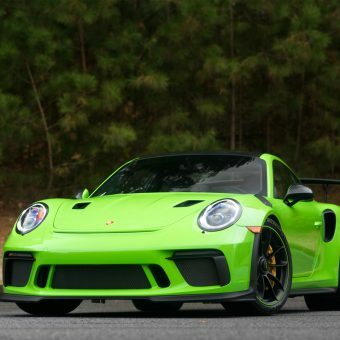 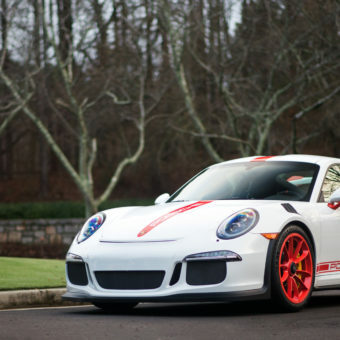 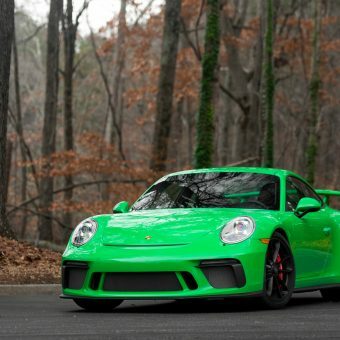 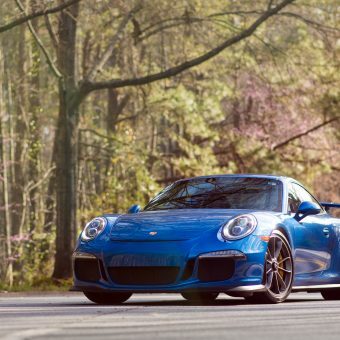 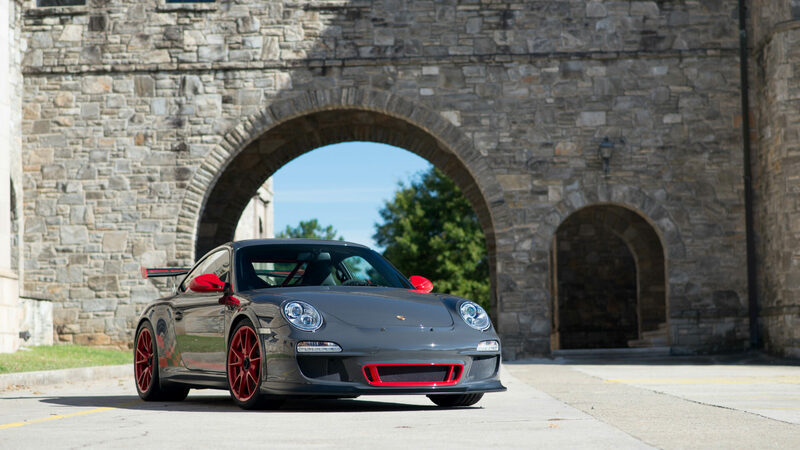 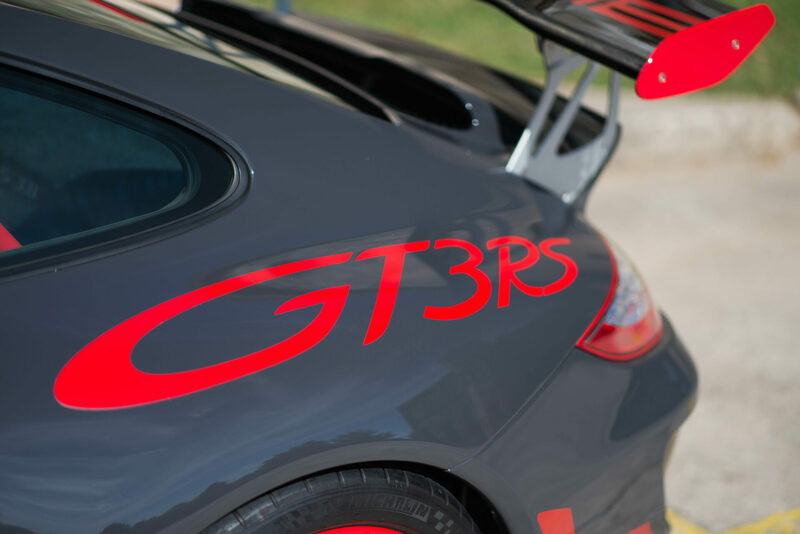 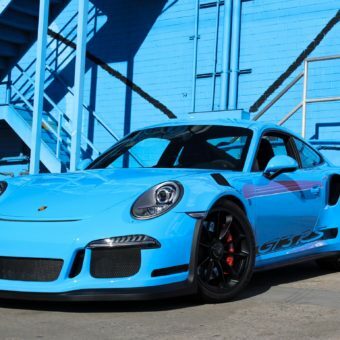 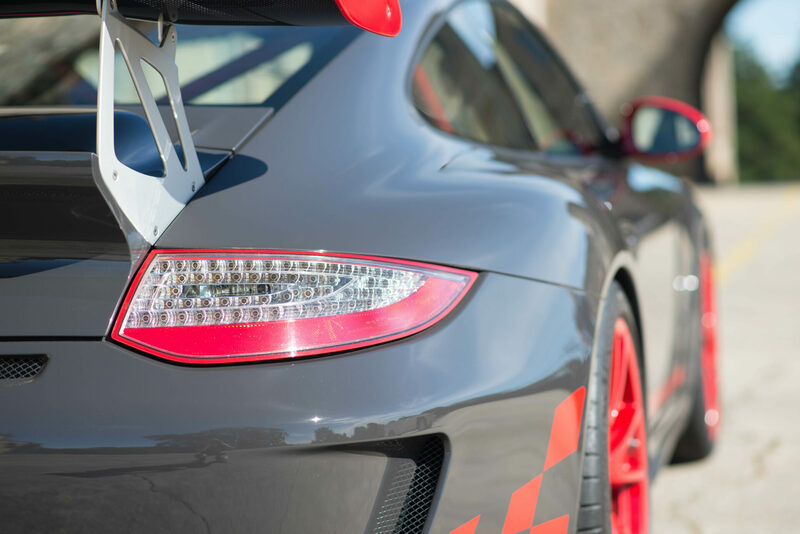 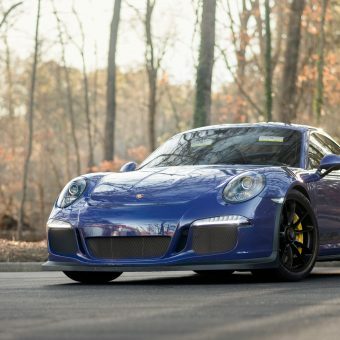 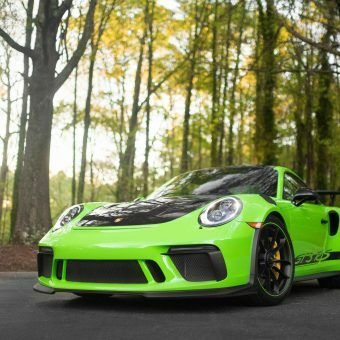 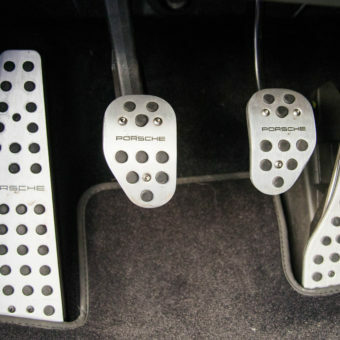 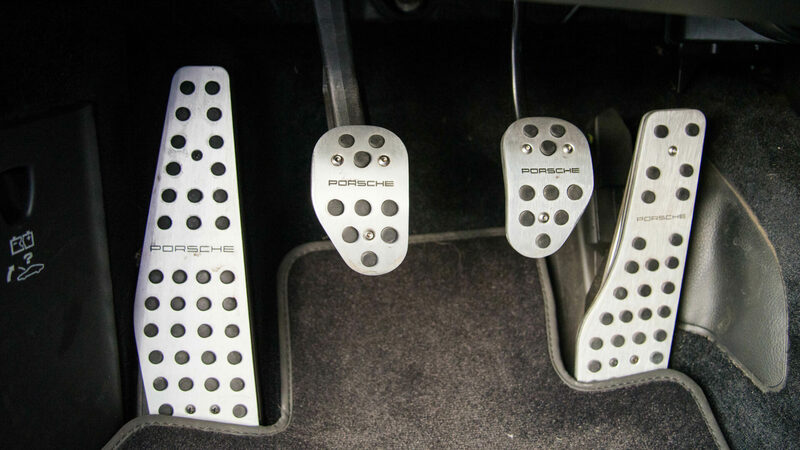 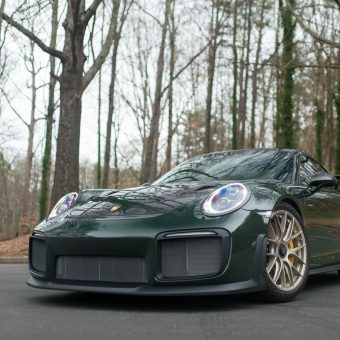 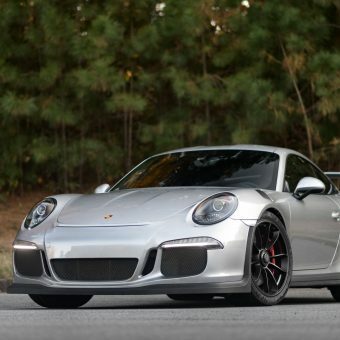 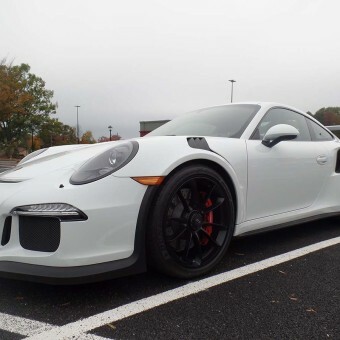 Of the approximately 2,000 997.2 GT3 RS produced, about 543 were shipped to the US. 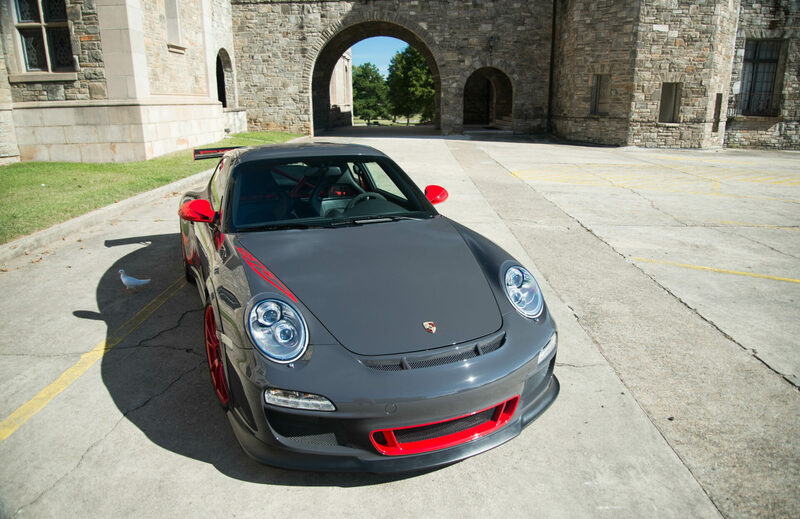 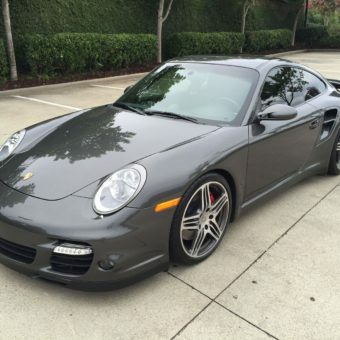 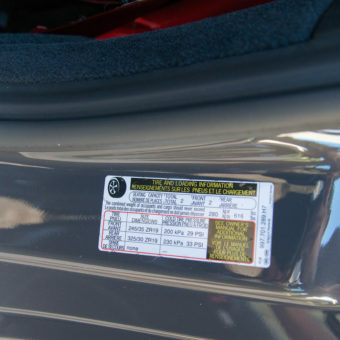 This two owner 2011 GT3 RS Grey / Red has an original MSRP of over 152k. 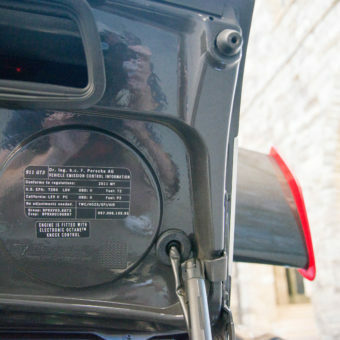 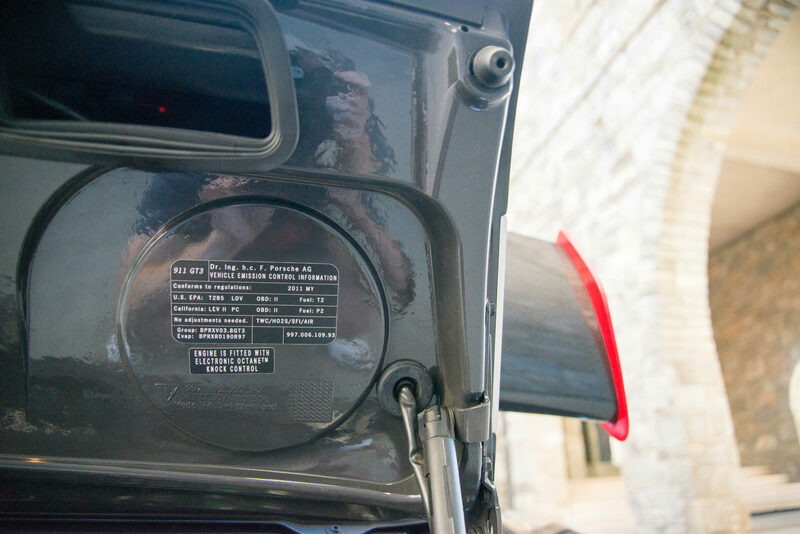 This is a 2011, which had much lower production numbers than the 2010. 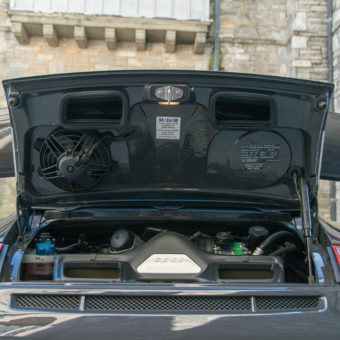 The car itself in excellent condition both on the exterior and interior. 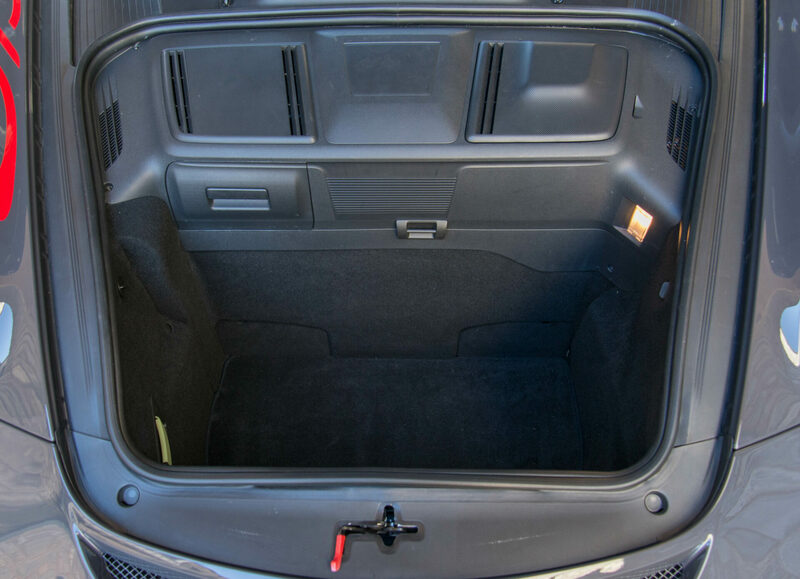 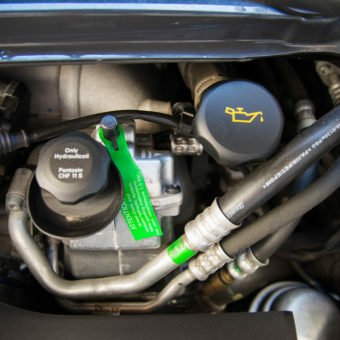 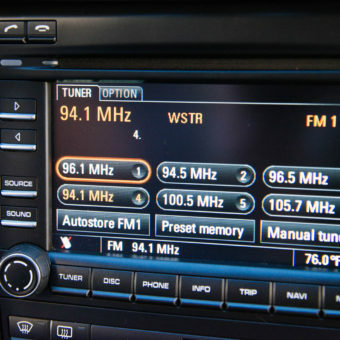 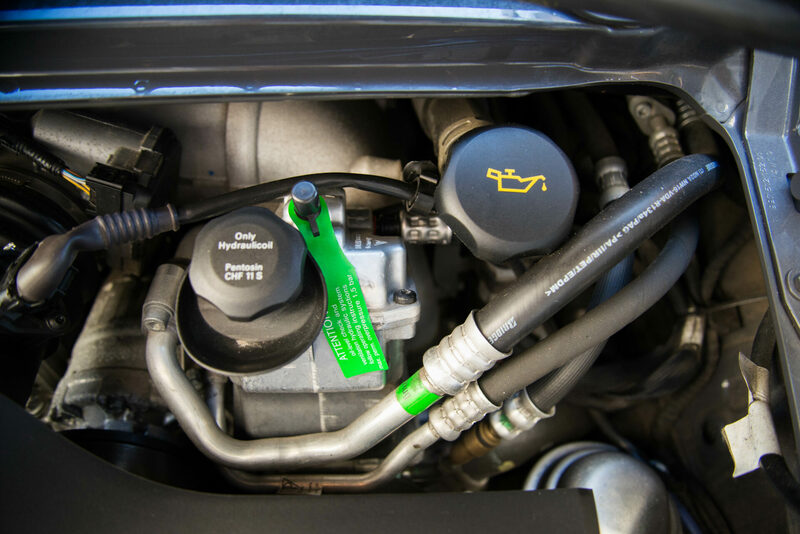 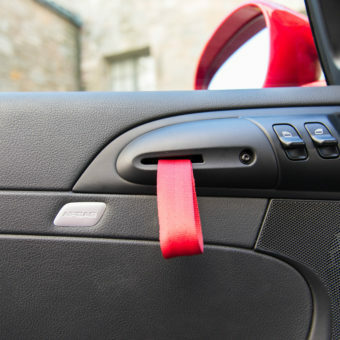 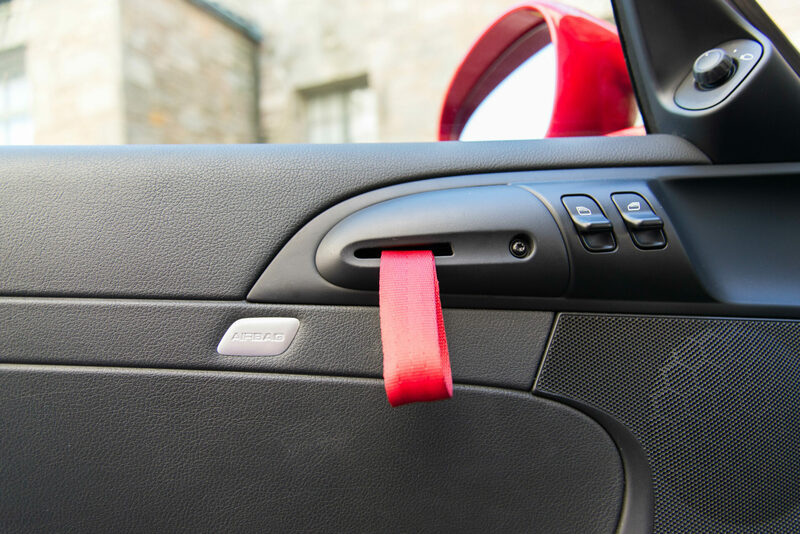 Car has been very well maintained and with no paintwork on any panels or accidents. 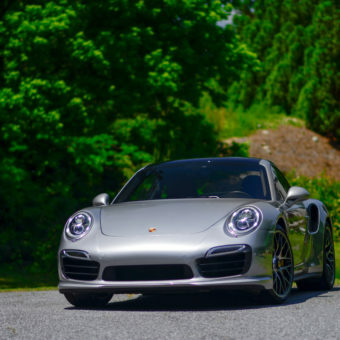 Paint protection film has been on the car since new and was recently replaced with brand new film a couple of weeks ago. 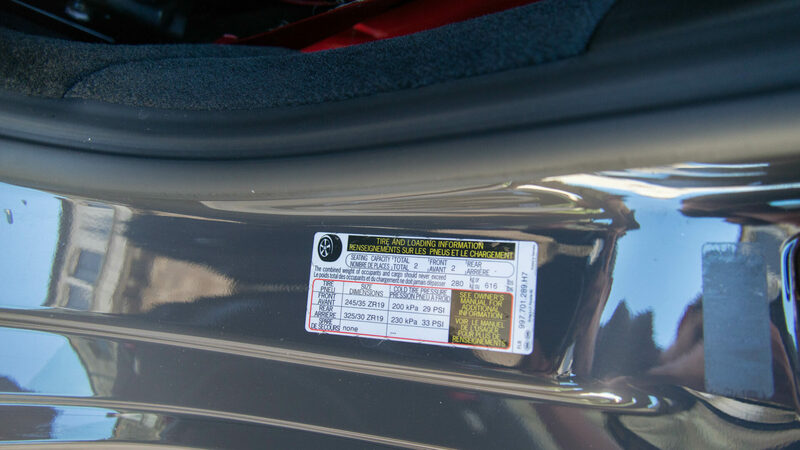 Car is all stock except for aftermarket pads and a roll bar. 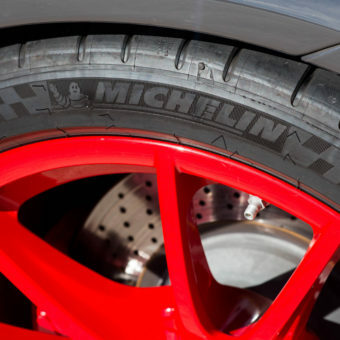 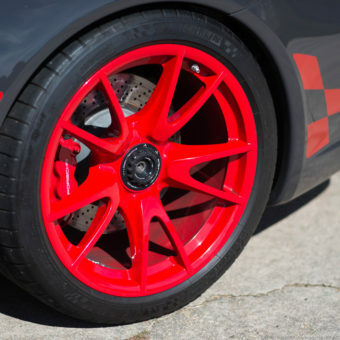 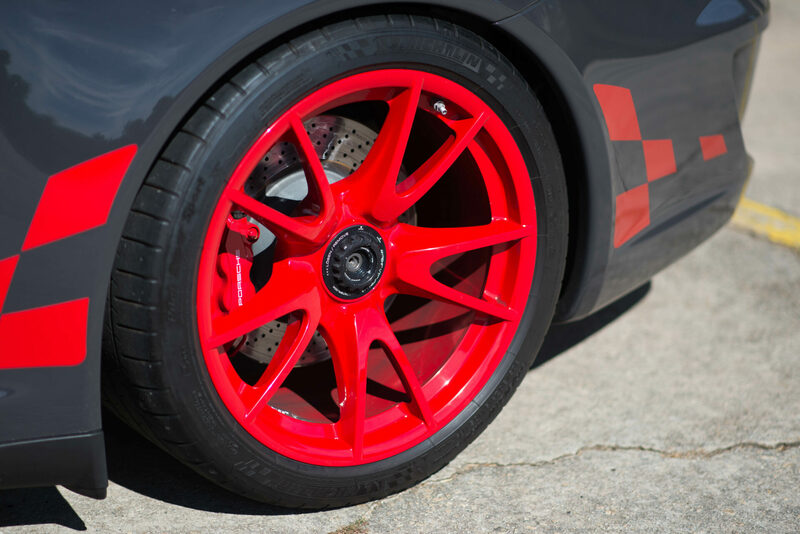 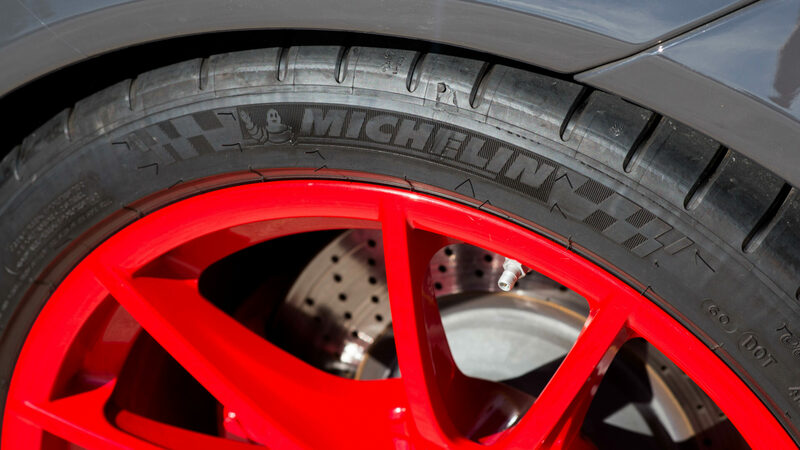 Car needs nothing with new Michelin Supersports on front and rear. 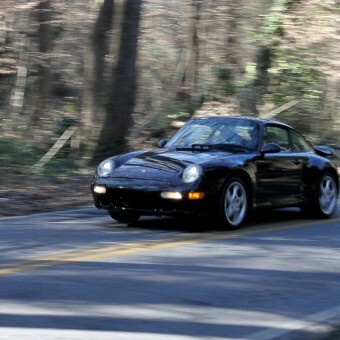 New rotors on the front with the rear being in very good shape. 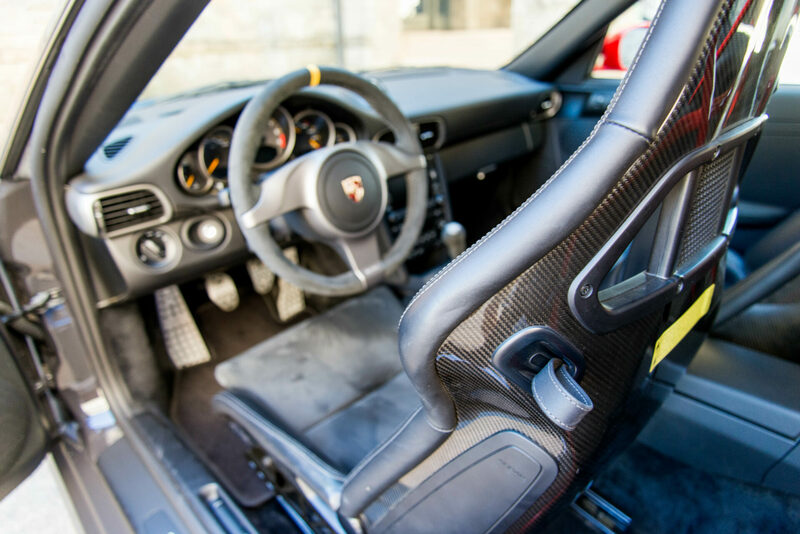 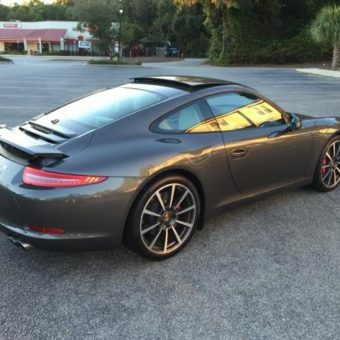 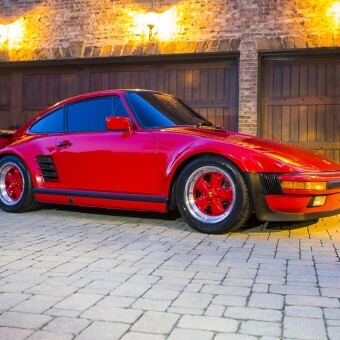 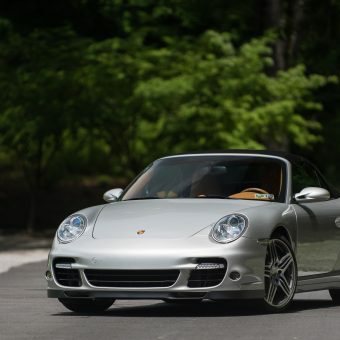 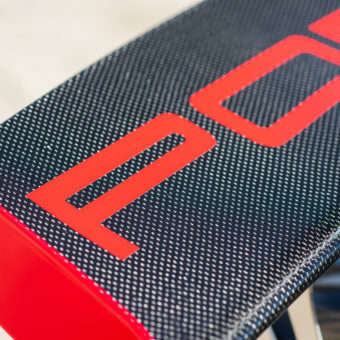 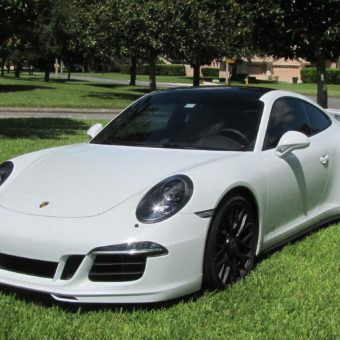 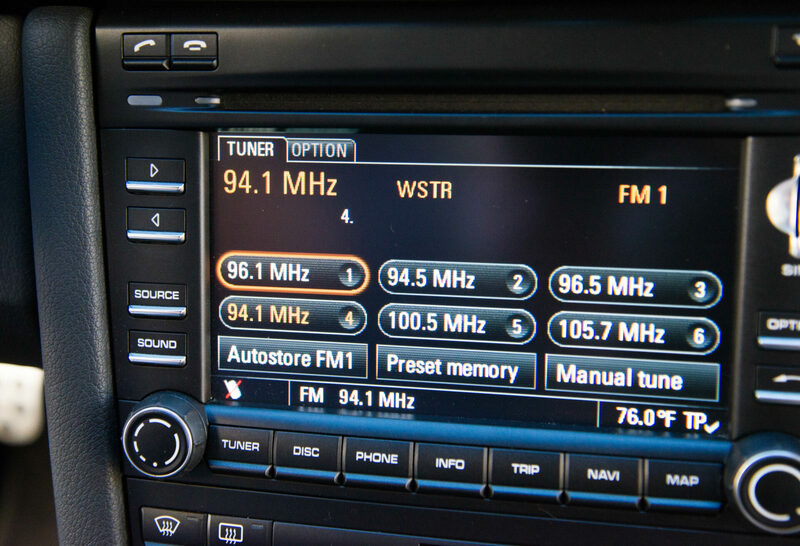 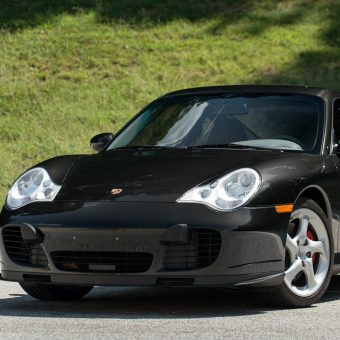 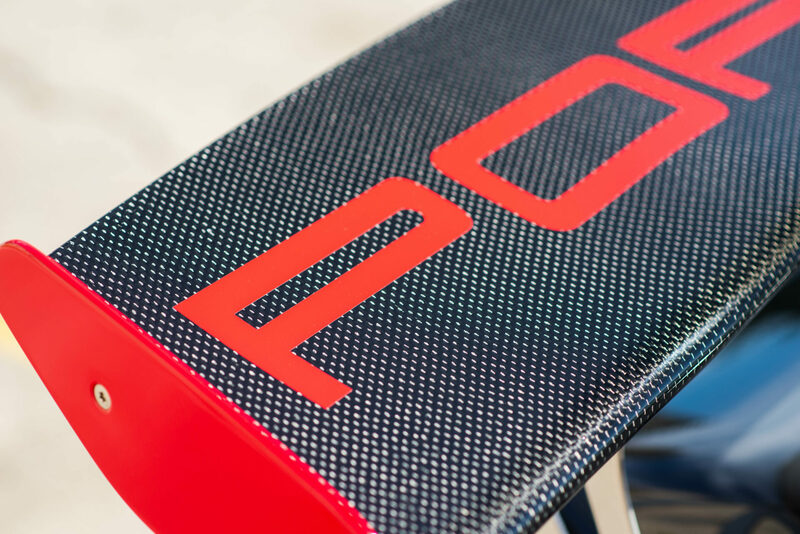 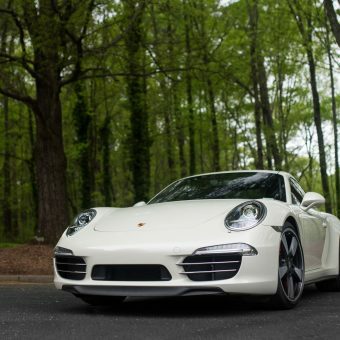 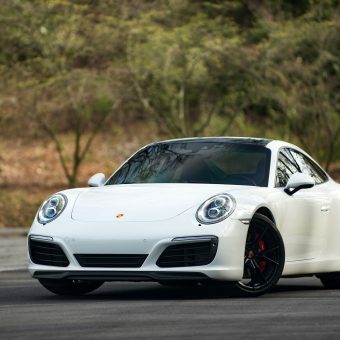 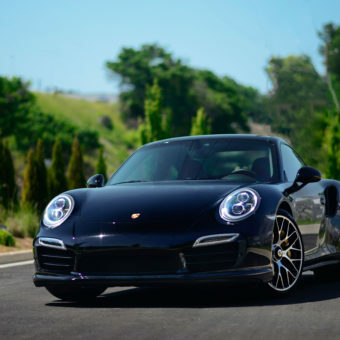 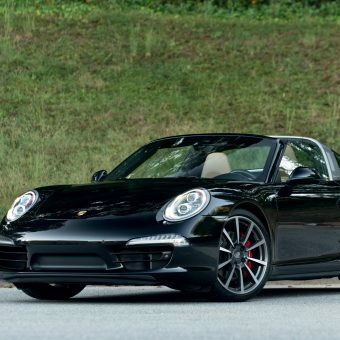 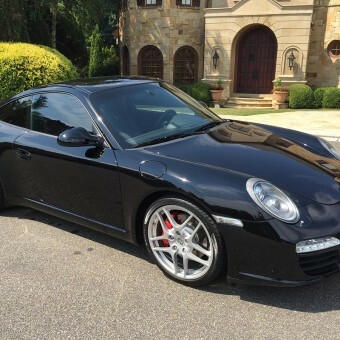 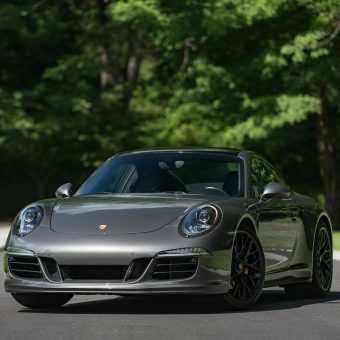 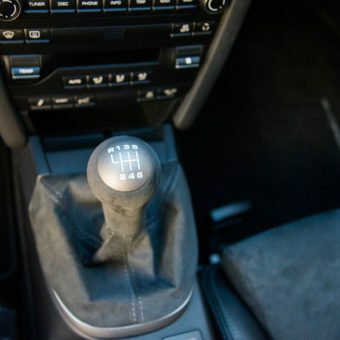 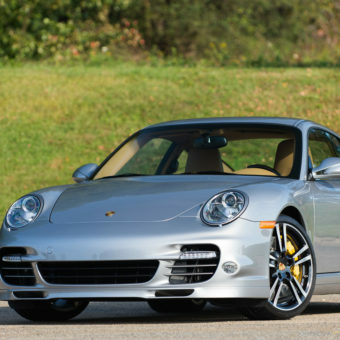 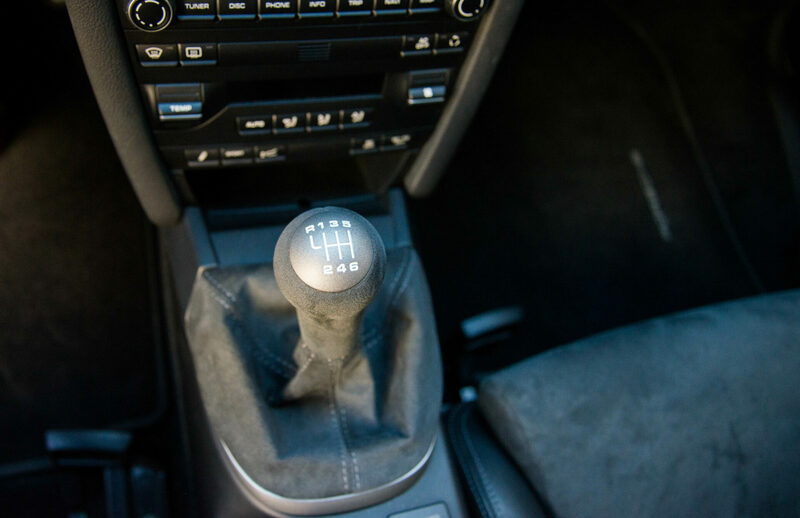 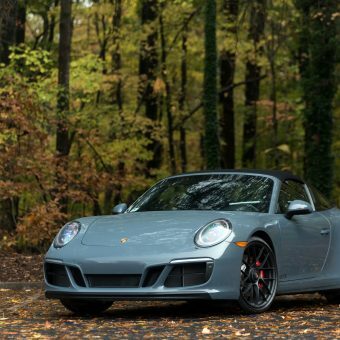 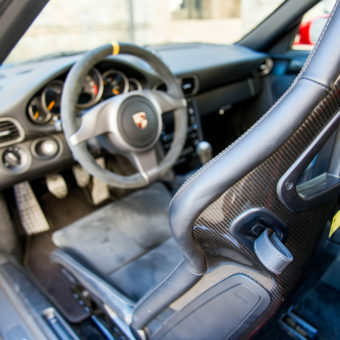 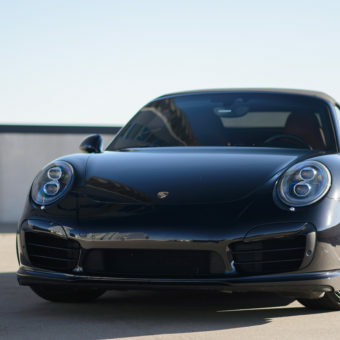 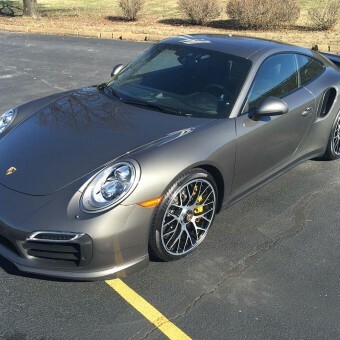 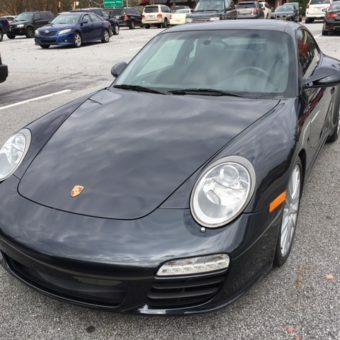 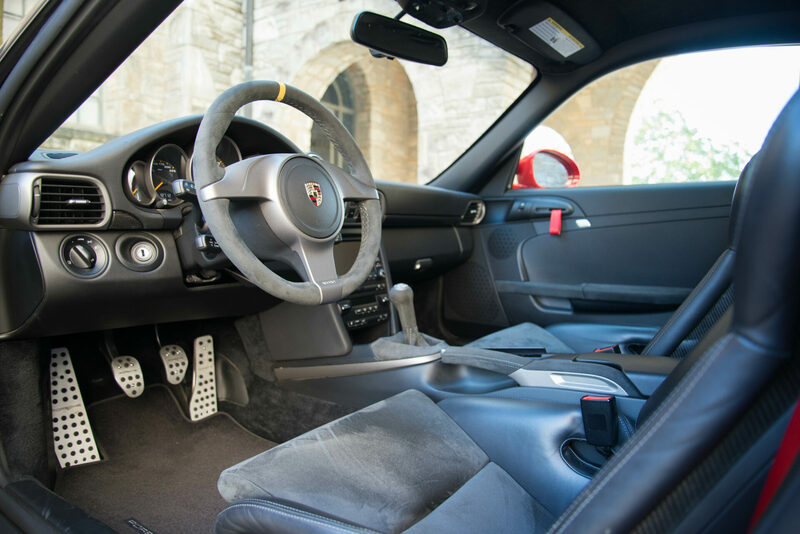 Options are as follows: Grey Black/Black leather sport seats with red accents, Front Axle lift, Dynamic Cornering lights, PCM Extended Navigation, Sound Package plus, Sport Chrono, Bluetooth, Porsche Crest in headrest, Aluminum Foot rest and pedals. 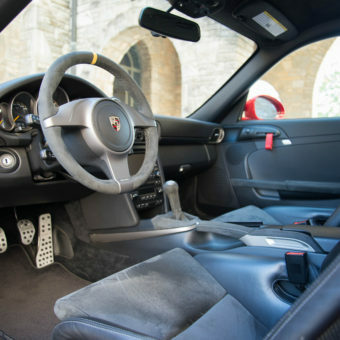 All keys and manuals included. 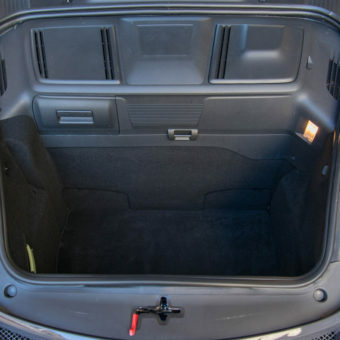 The car has a clean carfax with no accidents.